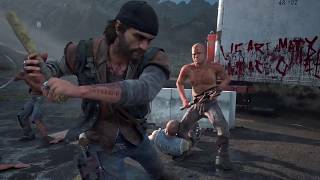 Bend Studio and PlayStation have announced new retail details for their upcoming title Days Gone. Everyone who pre-orders the game will receive a voucher to unlock the Drifter Crossbow and upgrades for your drifter bike’s Nitrous, Gas Tank, and Shroud early. 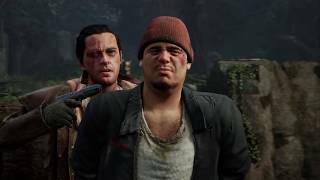 As an added bonus, pre-order from PlayStation Store and you’ll receive a Days Gone Sawmill Dynamic Theme immediately. There will also be two special editions of the game. The Digital Deluxe Edition features a digital mini artbook, digital soundtrack, three additional drifter bike skins, and an additional early skill unlock and theme. 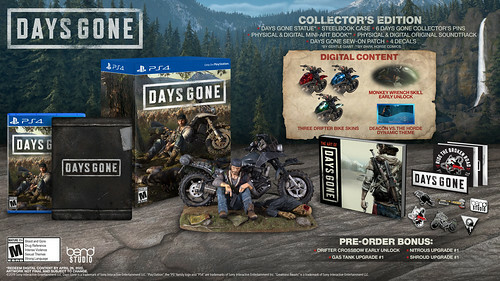 Meanwhile, The Collector’s Edition features everything from the Digital Deluxe Edition and a statue, set of patches, six pins, four Decals, a Steel Book, physical soundtrack and a 48 Page Mini-Art Book by Dark Horse Comics. 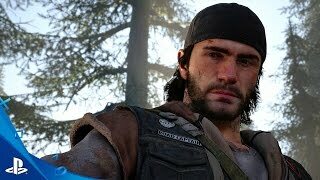 Days Gone is planned to launch in late April, exclusively on PlayStation 4.